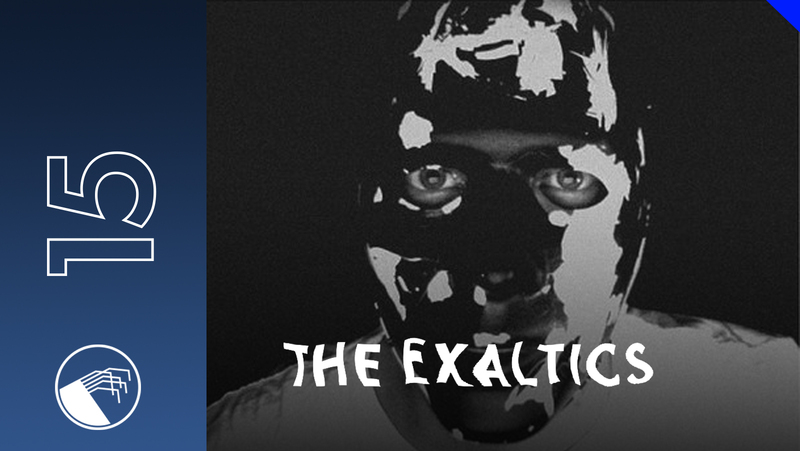 East German underground electro master The Exaltics brings us 015 podcast. After successful releases on Bunker, Creme Org, Trust, lkt, Modal Analysis, Abstract Forms and own Solar One Music imprint today his remix for Marcel Fengler came out alongside Dave Clarke's on Ostgut Ton. Dark and sinister, clear-cut analogue synth funk and crunched-up 808 and 303 driven acid bass broken electro mix with a lot of unreleased tracks for your ears! Enjoy!